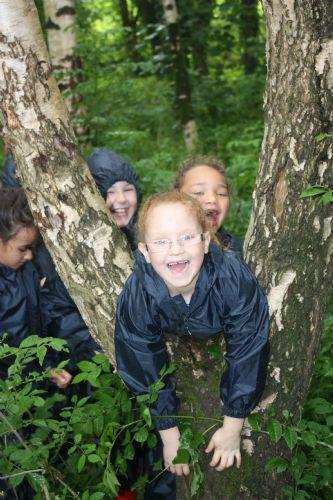 The school was delighted to learn that it has been recognised as a Forest School. 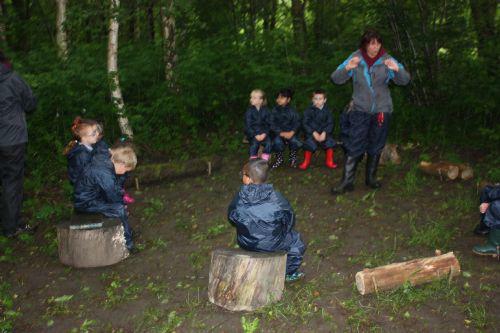 We have been working towards the award over the last year with two staff undergoing accreditation as Forest School Leaders. 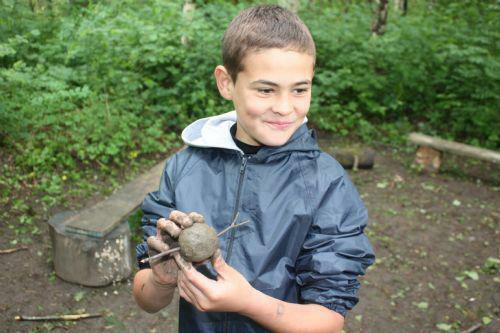 All the children have enjoyed the learning experiences offered in our extensive woodland. An area has been developed in our woods for the children to use and there are plans to extend the facilities in the near future. Well done everyone!! Below are some pictures of some of the activities being enjoyed by the children.